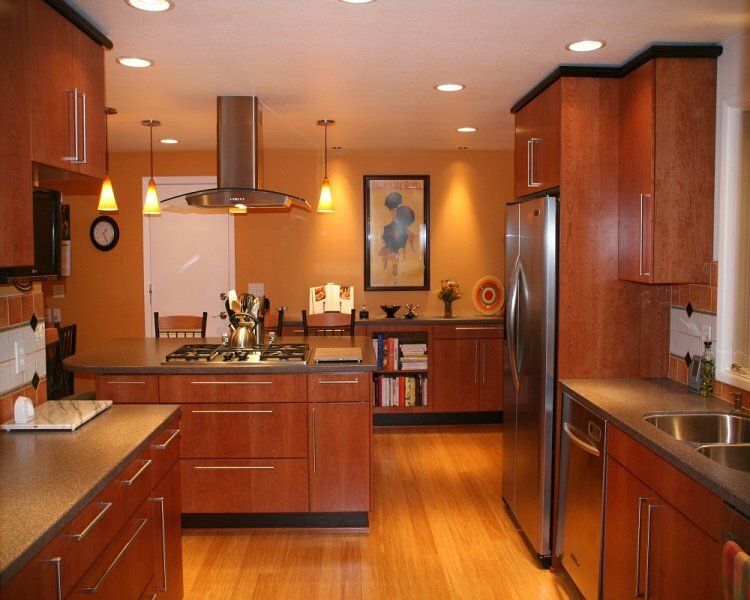 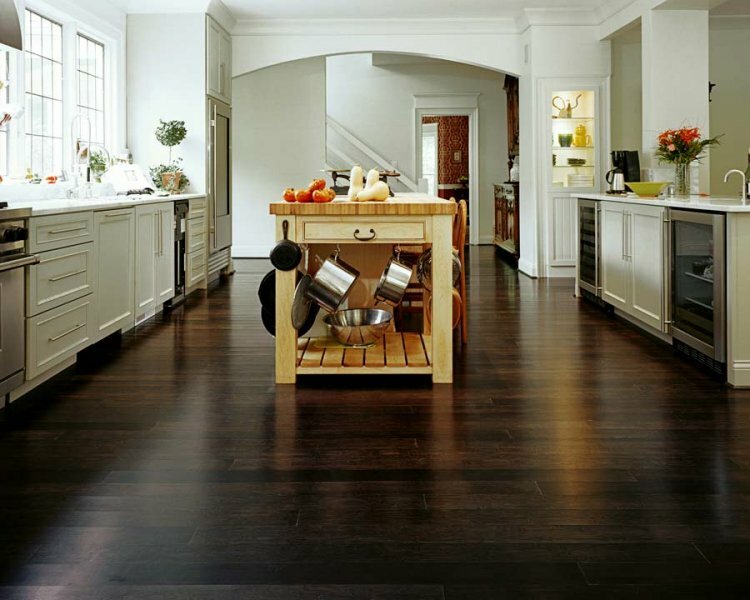 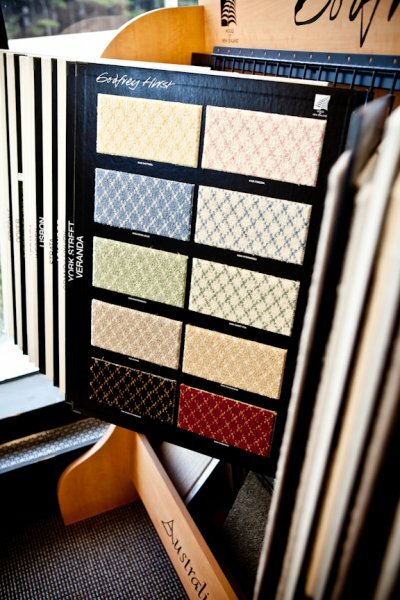 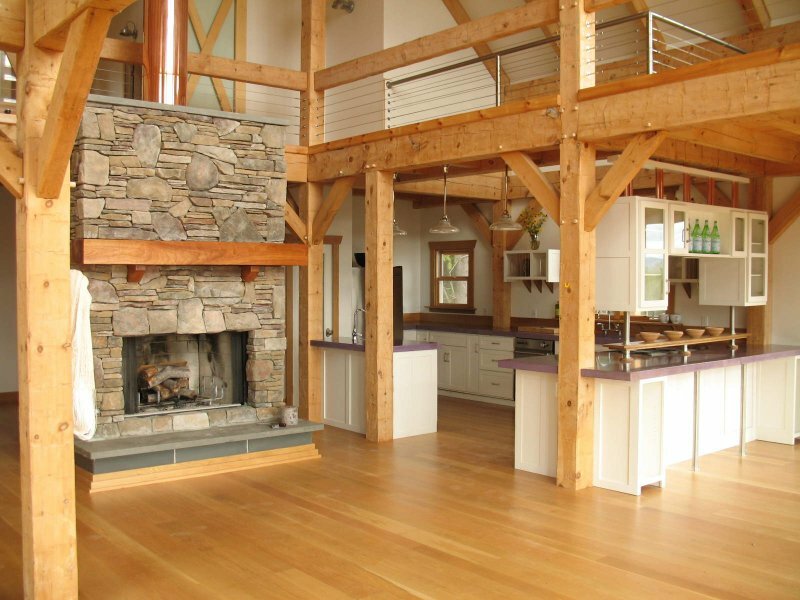 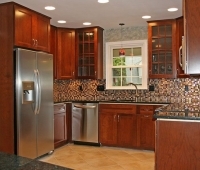 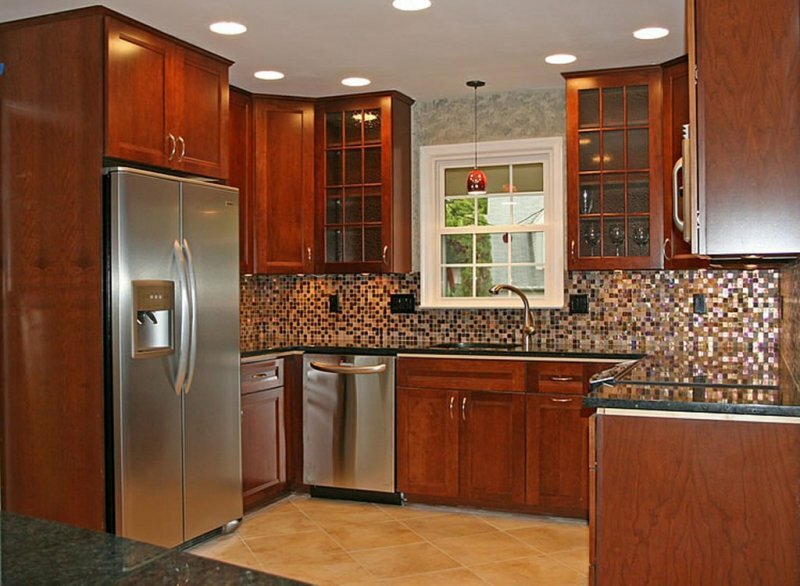 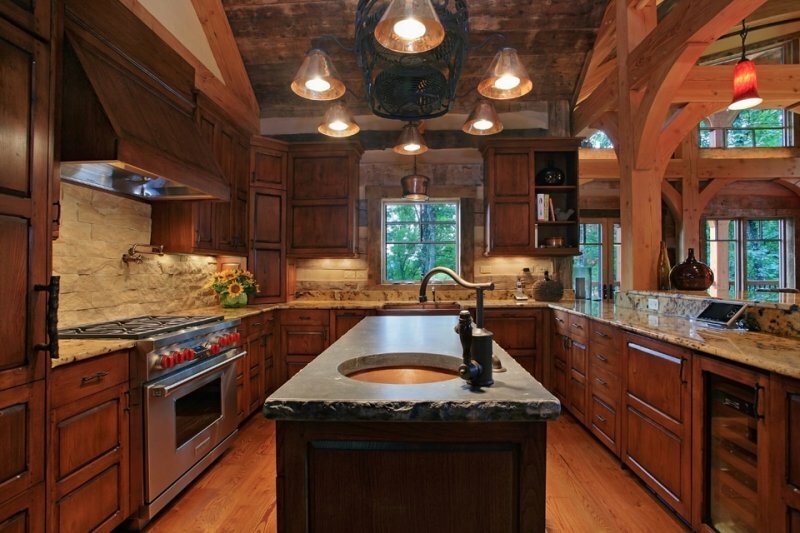 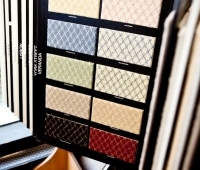 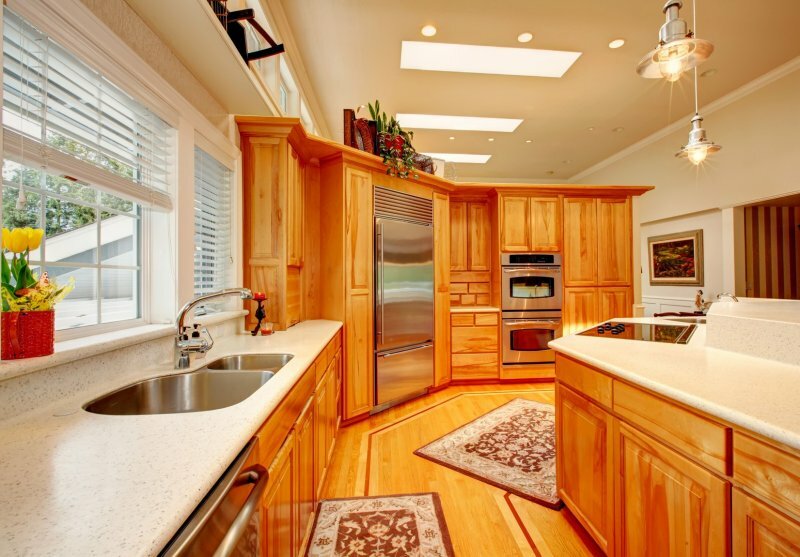 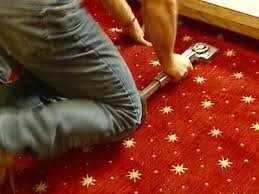 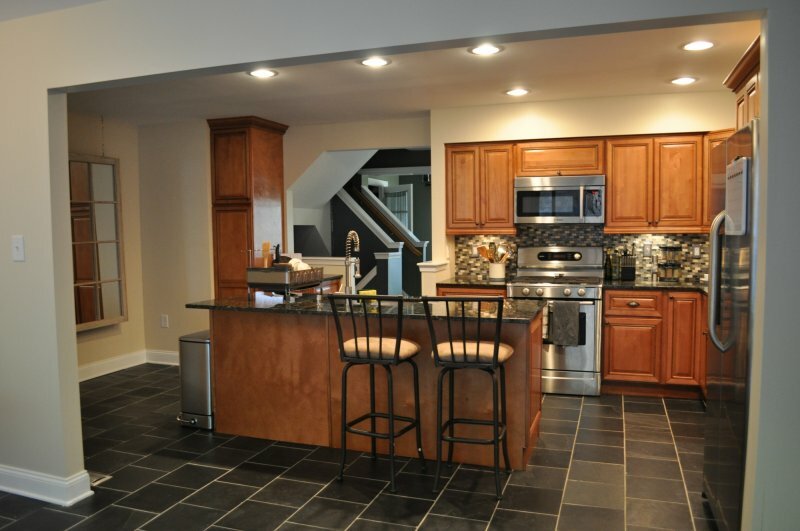 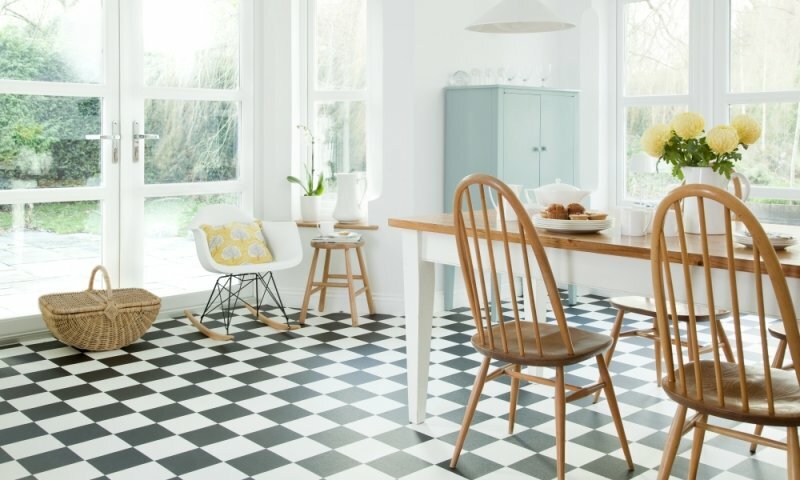 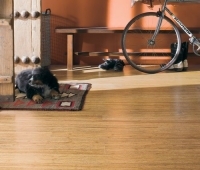 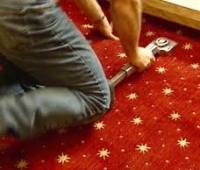 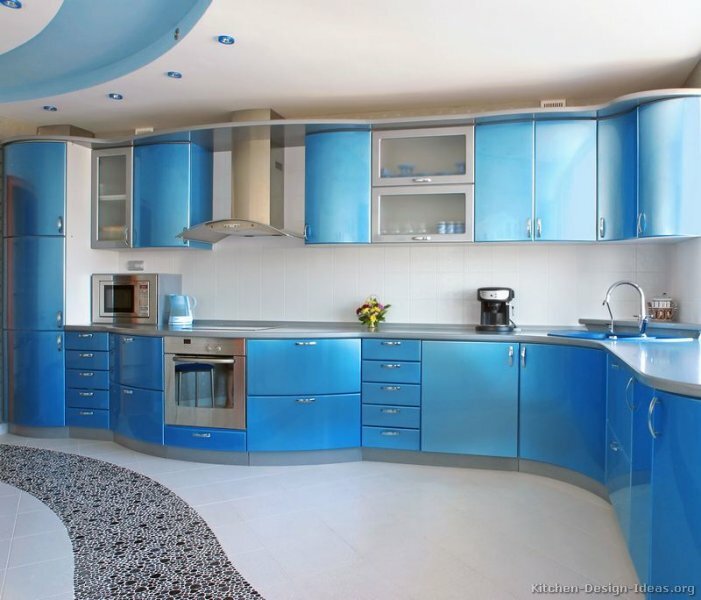 Milford Flooring has extensive experience working with consumers on kitchen flooring projects. 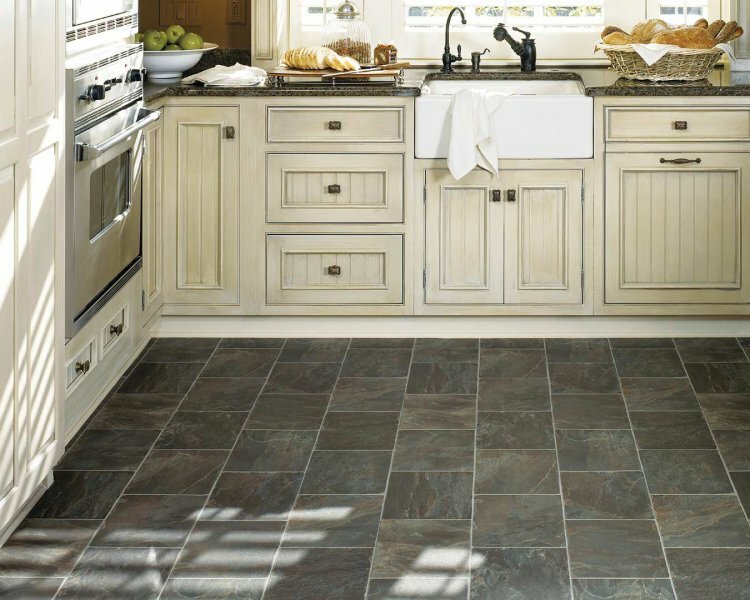 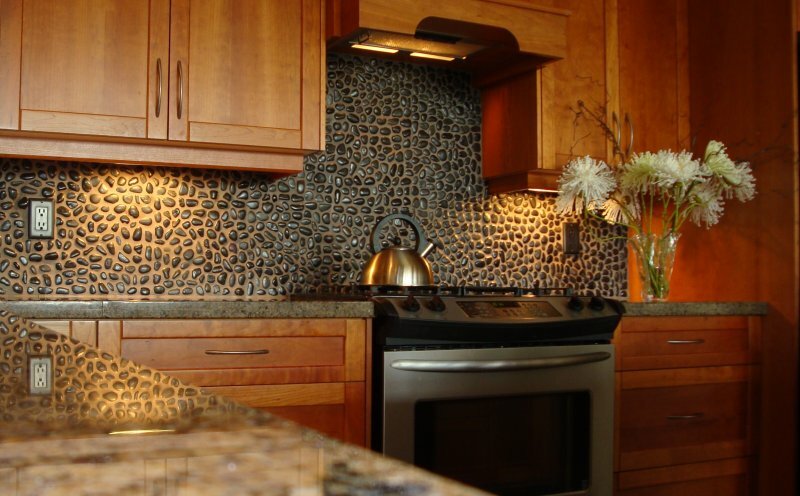 Whether it’s just adding a backsplash, or a complete renovation, Milford Flooring will complete the flooring and tiling portions of the project timely and efficiently. 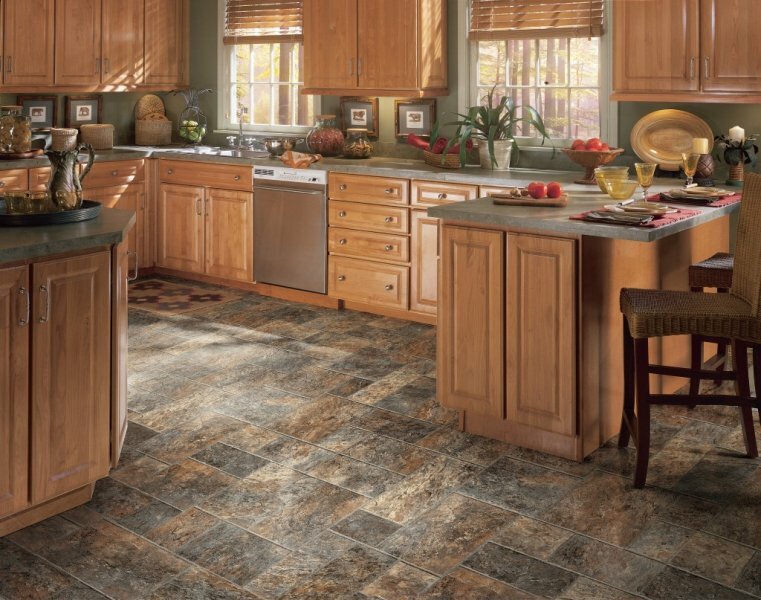 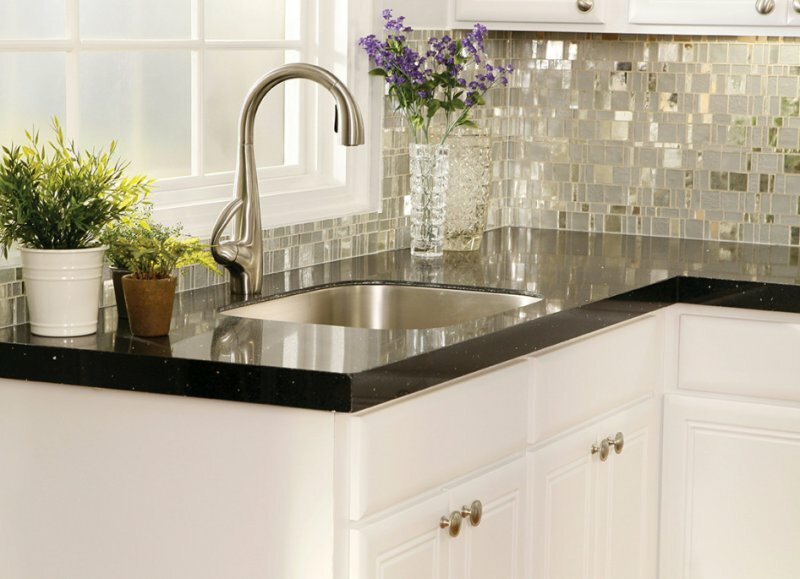 We encourage our customers to bring in samples of countertop and cabinet selections when selecting flooring and backsplash tile to ensure a cohesive look throughout the room. 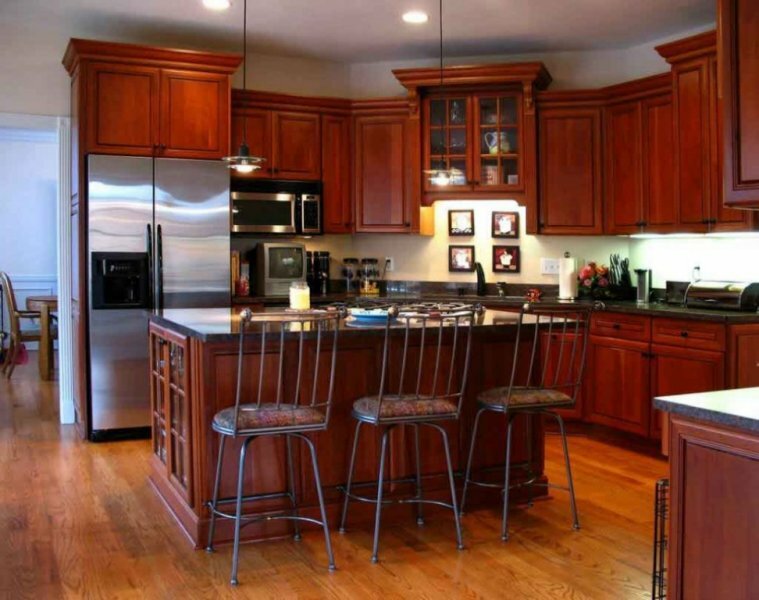 We also have a lot of experience working with kitchen contractors to address height issues, installation schedules and any prep work needed before cabinets are installed.